Despite the recognized importance of reading fluency for reading comprehension development, our understanding is limited to oral reading fluency with little knowledge of how silent reading fluency develops over time and how to best support children for their transition from oral to silent reading. The two overarching goals of the proposed study are (1) to explore development of oral and silent reading fluency (including reading prosody) and their relation with reading comprehension for first through third grade students; and (2) to document and describe classroom instruction in oral and silent reading fluency, and further identify promising instructional practices for oral and silent reading fluency development. We followed 365 children for three years from first to third grade in Florida. 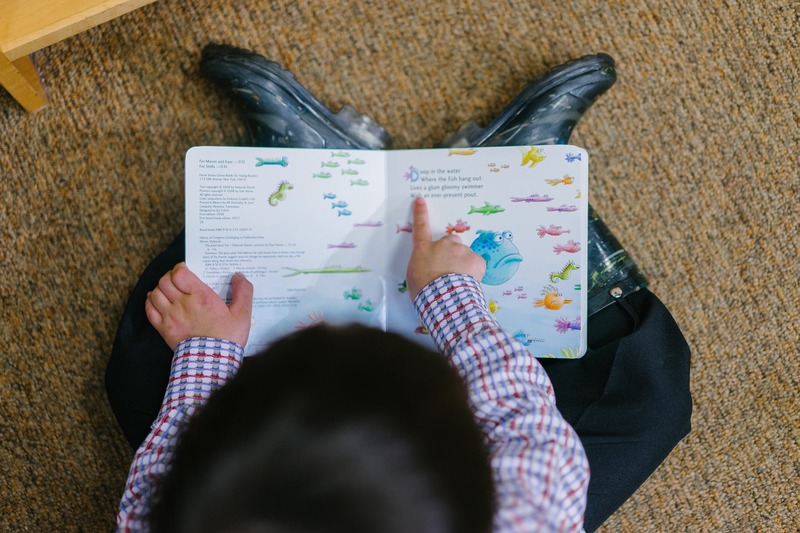 Children’s reading skills and their eye movements during reading were measured, and their classroom literacy instruction was observed two times a year.